New Zealand eventer Tim Price was overwhelmed with emotions after finally achieving his dream of winning the 2018 Land Rover Burghley Horse Trials in a thrilling finale at the weekend. The Kiwi and Ringwood Sky Boy broke their duck at the four-star event as they pipped defending champions Oliver Townend and Ballaghmor Class to top spot. It is the third 4* trophy to head to the Price household this season with wife Jonelle winning Badminton and Luhmuhlen earlier in the season. And Price, who had previously finished runner-up, fourth and fifth at Burghley on Ringwood Sky Boy, said that the achievement meant everything to him. While Townend came up agonisingly short of regaining his crown, the world No.1 performed impressively despite his omission from the British squad for the World Equestrian Games. 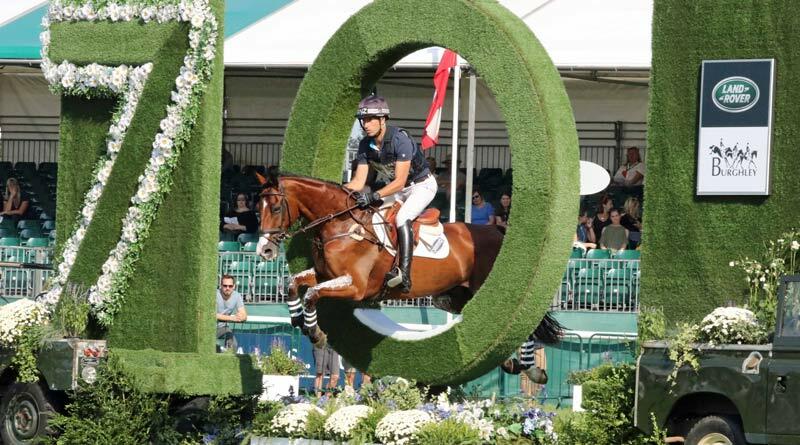 The multi-award-winning Land Rover Burghley Horse Trials from August 30 to September 2 has been established as a major international equestrian and social event in the autumn sporting calendar for more than 50 years.